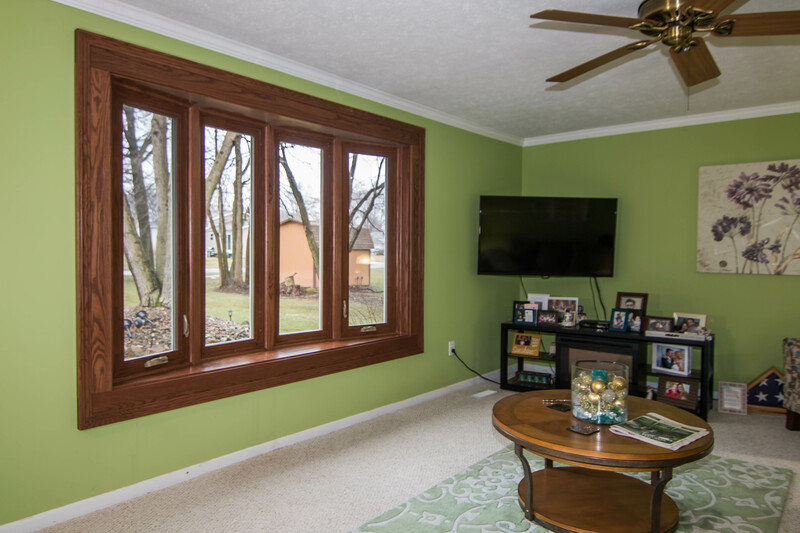 Universal Windows Direct provides homes in Marion, IN, with the best quality replacement windows, entry doors, and vinyl siding at the right value. 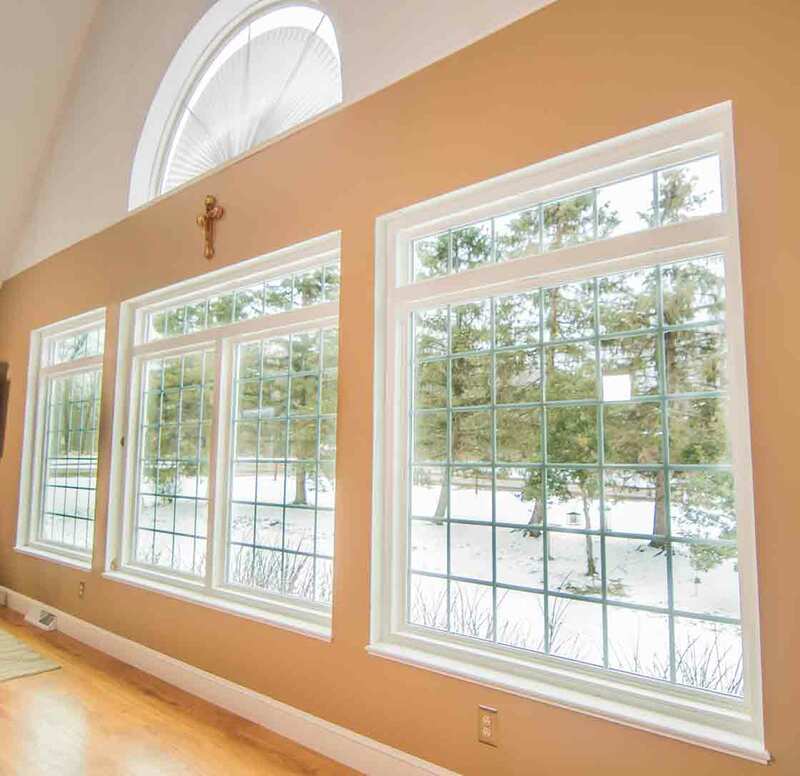 UWD’s quality UniShield® windows are known throughout Marion for their exceptional energy savings and striking beauty. UWD engineers our window products to fit today’s top standards for a durable, long-lasting window that keeps energy bills low. This is achieved by combining the industry’s best energy saving technologies and an array of aesthetic options. 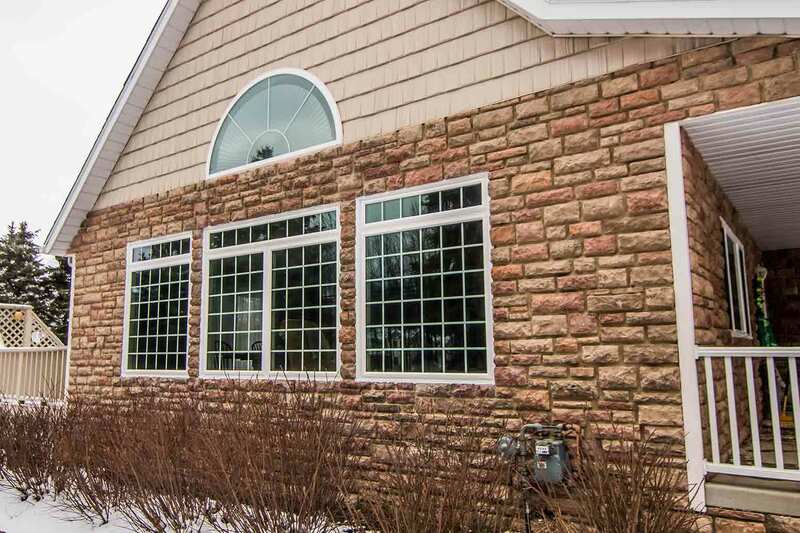 Every home is instantly enhanced with UniShield® window installation. 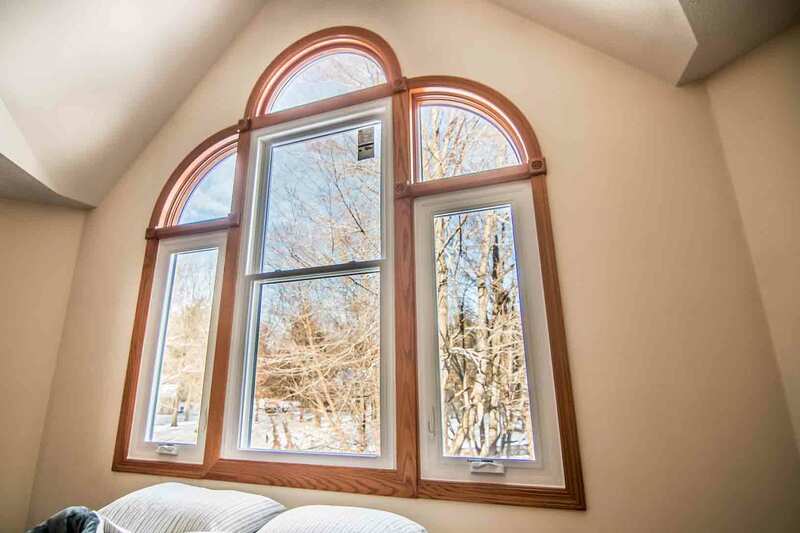 Windows of every shape and size are available, including the classic double hung window and grand bay and bow windows. For an extra special touch for your curb appeal, mix and match your choice of window styles while increasing natural light inside of the home. UniShield® is designed with durable and moisture-resistant vinyl window frames. The windows never need sanding, staining, or painting. 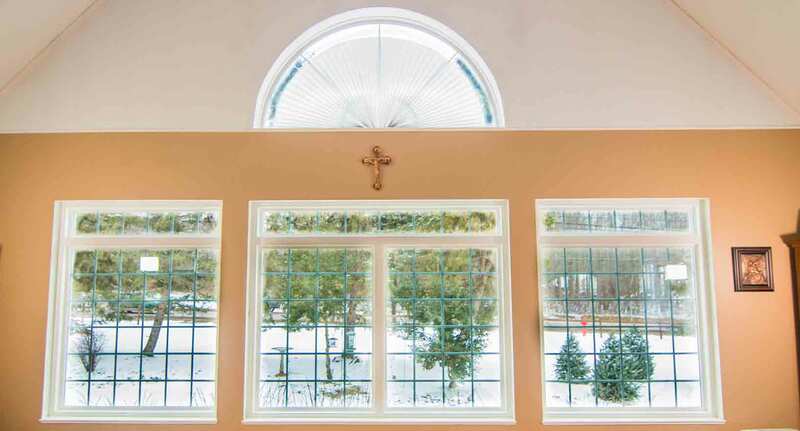 Numerous frame color options are available in addition to custom grid systems and decorative glass options. Find the best in energy savings when choosing UniShield® window replacement. Highly energy efficient glass systems make the home thermally efficient and block UV rays from overheating the home. As an Energy Star-certified product, homeowners can experience savings of up to $400 per year on utility bills. For top-performing windows at the best value in Marion, contact UWD for a free quote. 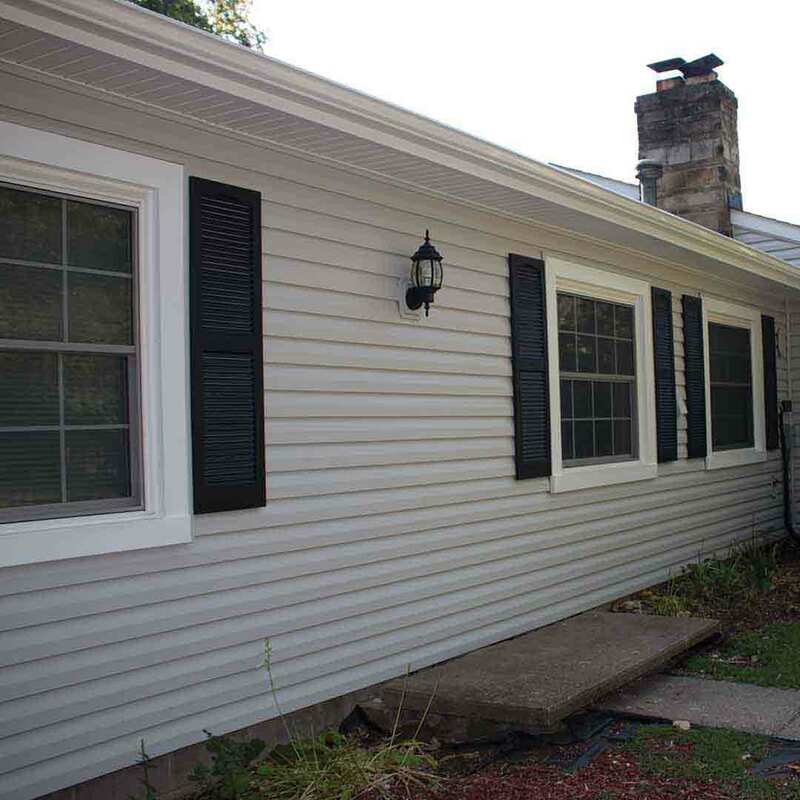 UniShield® vinyl siding is the top exterior siding option in Marion. Its durability is second-to-none and serves as an armor of protection for the home, battling against the elements 365 days per year. 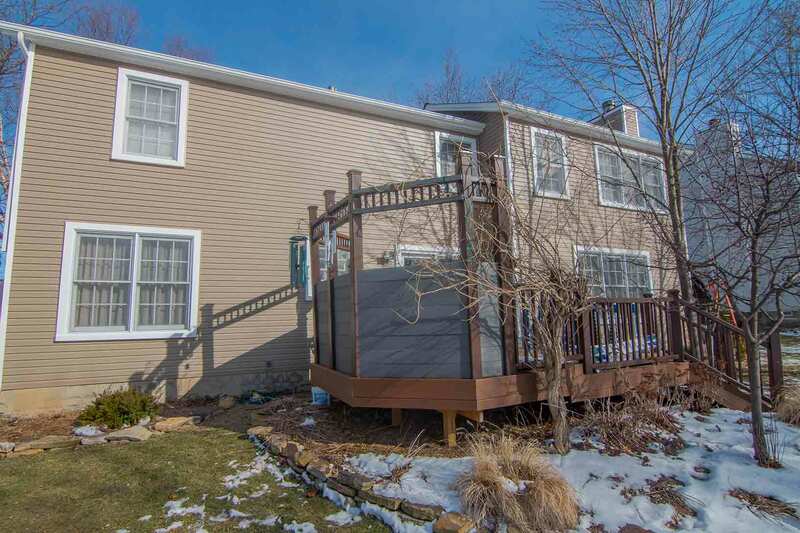 This siding is blissfully low maintenance and never requires as much as picking up a paintbrush. Other than cleaning with mild soap and a long-handled brush, homeowners can sit back and watch the world go by without thinking twice about their exterior. UniShield® features quality craftsmanship in every panel. Panel lengths in up to 25’ wrap around the home with nearly seamless installation. You can see and feel the lifelike wood grain textures that are engraved in every panel, including our aesthetic upgrades such as vinyl scallops and vinyl cedar shakes. 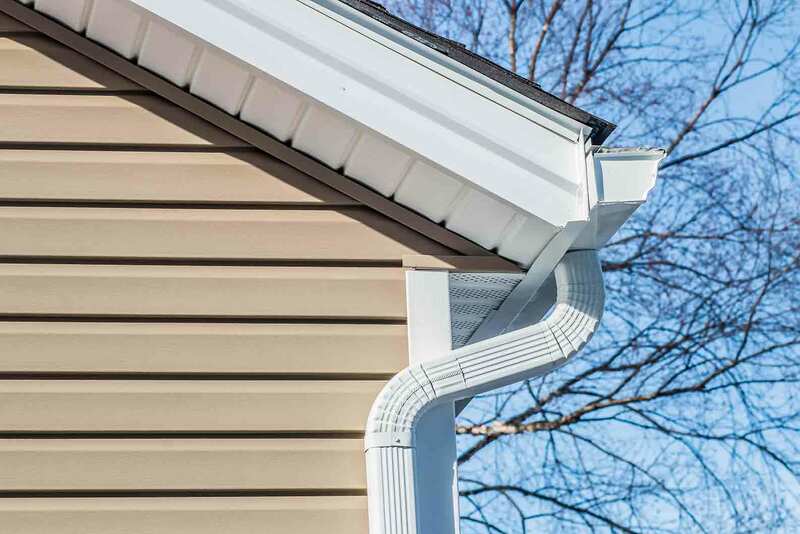 Whether you’re looking to add character to window gables or you need to overhaul your entire curb appeal, UniShield® vinyl siding is the no-brainer option. UniShield® siding replacement boosts curb appeal while making the home more energy efficient. Our house wrap provides increased insulation, resulting in energy savings that make a difference in your utility bills. 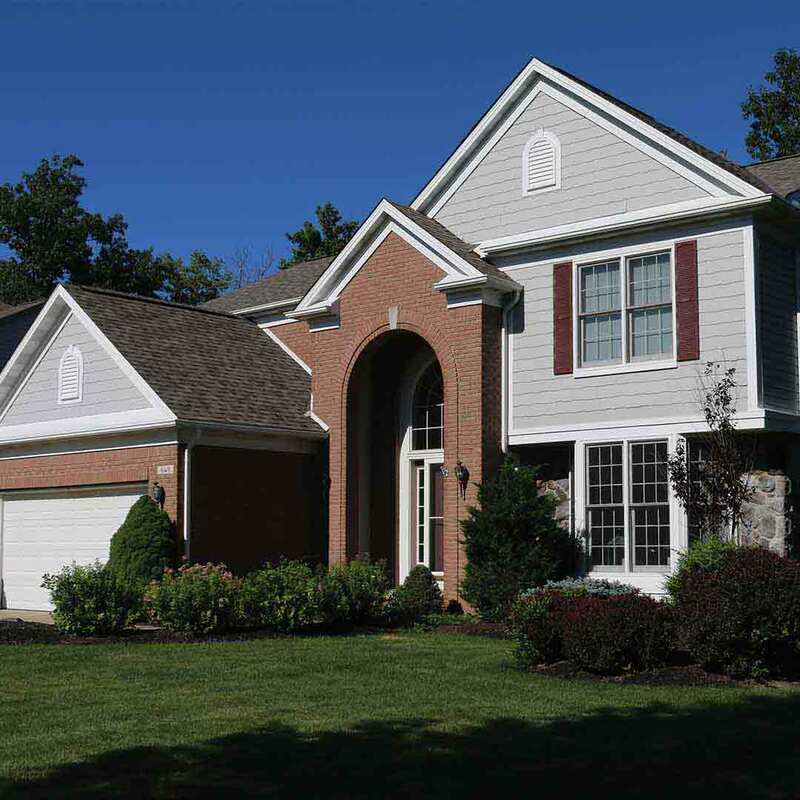 UniShield® further enhances home performance with insulated panels. Designed to block air gaps that trap warm or cool air, the home is efficiently insulated through every type of weather. Bring out the best in your home exterior with UniShield® siding replacement. 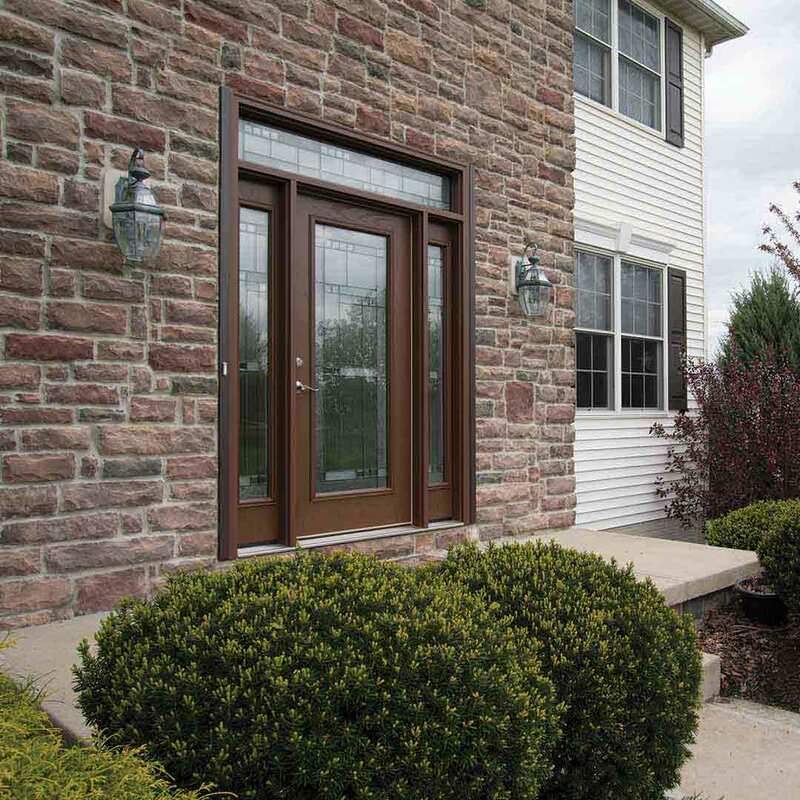 Find Marion’s best entry doors from UWD. Available in both steel and fiberglass, new doors make a statement on the home while increasing its security. 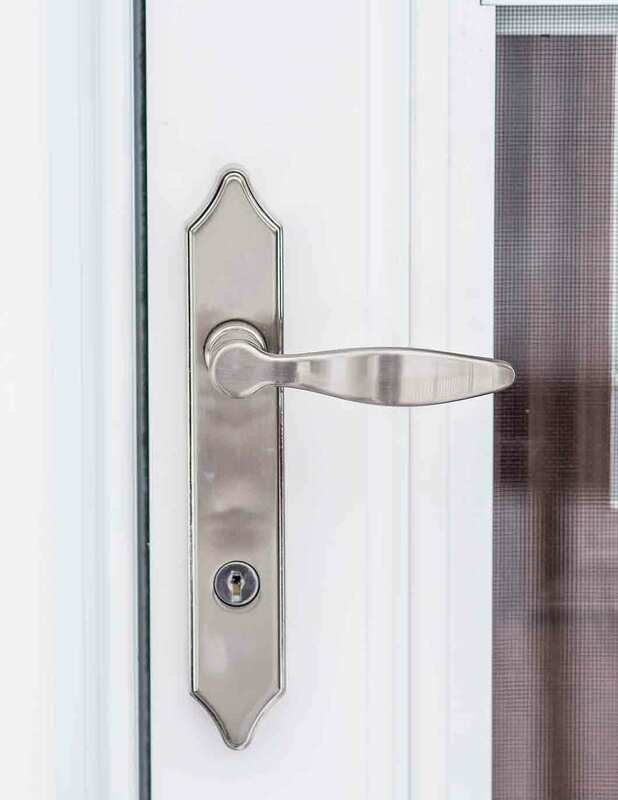 Our polished hardware options add style to the door while keeping Marion homeowners safe 365 days per year. Install peepsites for a quick look outside, and various glass styles increase natural light without sacrificing privacy. 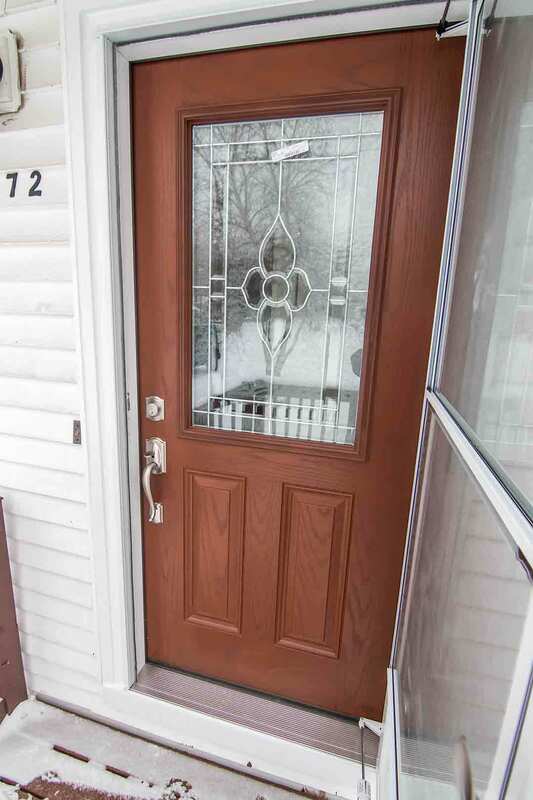 Entry door replacement offers an instant upgrade that’s low maintenance and stunningly beautiful. Fiberglass is the top door material to make the right impression with every visitor. Choose your favorite wood stain color to give the look and feel of a real wood entry door. Numerous color options are available to fit both classic and modern curb appeal. UWD’s doors include an internal foam core to continuously provide energy savings throughout the year. 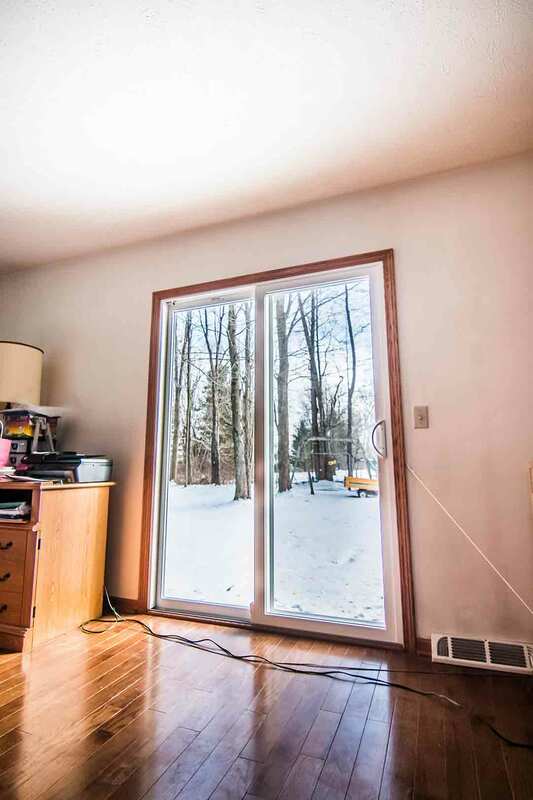 Your new investment is designed to block out even the worst drafts with quality weatherstripping and an adjustable threshold. Experience the best door installation and quality products from UWD. UWD product warranty is the best in the business when it comes to guaranteeing performance. Have peace of mind with our True Lifetime warranty, with protection ranging from glass packages to materials, installation, and labor. UniShield® windows, UniShield® vinyl siding, and our timeless fiberglass and steel doors include the True Lifetime warranty. UniShield® siding replacement comes with an additional 20-year color fade warranty for decades of beauty. Trust UWD to install your windows, doors, and siding. Our installation team is highly skilled and installs countless products per year, mastering the art of on-point installation and increased product performance. Founded in 2002, Universal Windows Direct is one of the fastest-growing exterior remodeling companies in the country. With numerous corporate hubs around the country, UWD brings local roots to every market by striving to improve each customer’s quality of life. Our philosophy is to increase life quality by installing the best exterior remodeling products for a lifetime of energy savings and beauty. We offer a thriving and challenging work environment for our team members. By always encouraging personal and professional growth, our employees feel happy and inspired to help homeowners throughout Marion with their next exterior remodeling project.